Habitat: It grows in dry, dry roadside at an altitude of 1500 m asl. Description of the plant: Grows wild in dry soil along roadsides, wastelands and occasionally planted in the garden as a medicinal plant. This plant can be found from the lowlands to an altitude of less than 1,500 m dpi. Annual herb, erect, 20-60 cm high. Woody stems, segmented-books, rectangular shape, branched, smooth-haired, green color. Single leaf, lies opposite, sessile. Leaf blade lanceolate shape, and pangkainya pointy tip, serrated edge, 1.5 to 10 cm long, 2-10 mm wide, light green color. Flowers small, white color of the tongue-shaped, arranged in a bouquet pseudo grow densely. The fruit of stone fruit, chocolate color. Seeds round, small, color black. 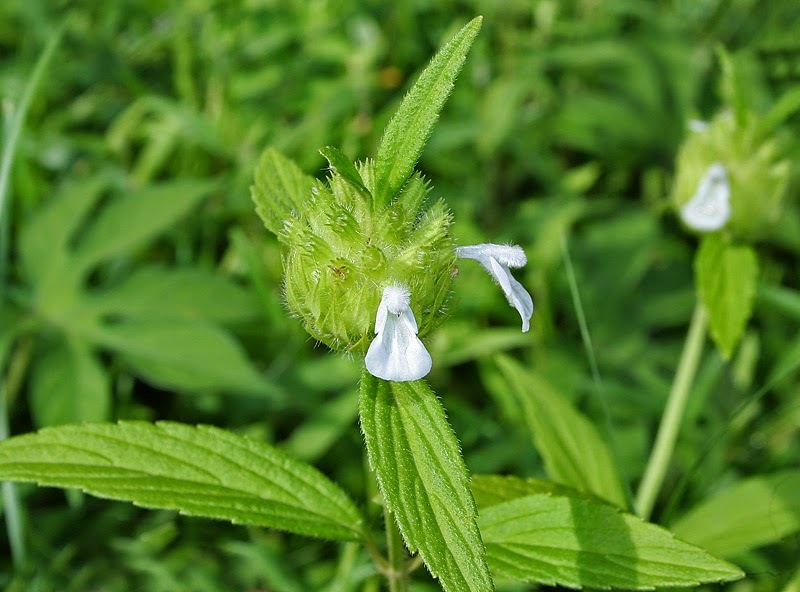 This herb has properties similar to leucas zeylanica (L.) R.Br. Propagation by seed. Simplesia Name: Herba foliae leucas lavanduli. Used Parts: All parts of the plant. CHEMICAL PROPERTIES AND EFFECTS pharmacological: bitter, spicy, warm. Soothing, antiseptic. CHEMICAL CONTENT: Leaves and roots: saponins, flavonoids and tannins. The leaves also contain essential oils. Leng-lengan leaf 3 g; Water 110 ml, Made infusion, Drink 1 day 100 ml. Leng-lengan leaves (powder) 1 teaspoon; 1 cup boiling water, brewed, drunk as a tea; for children 3 times a day every time I drink 1 teaspoon. Leng-lengan leaves 1 handful; Water 110 ml, Made infusion, Drink 1 day 100 ml.